Lauren is one of the Board’s millennial members. 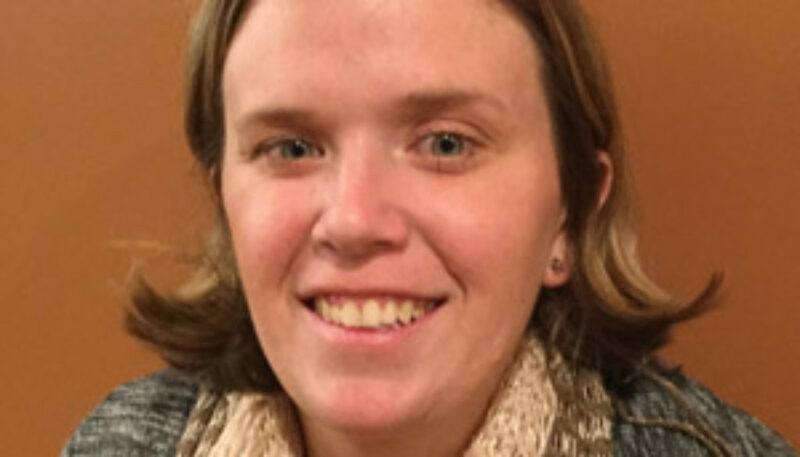 She has a degree in special and elementary education and works as an Independent Living Specialist, helping individuals who have disabilities live as independently as possible. Lauren enjoys helping people to improve their lives and realize their full potential. She enjoys making a difference with MLL.